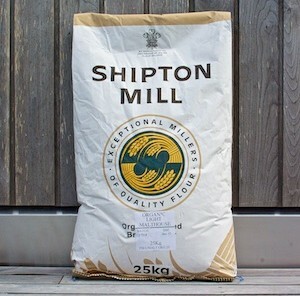 A delicious blend of three malts and wheat flour carefully chosen to give texture, flavour and colour to the bread. Whole crisp golden malted wheat flakes provide a delicious texture; a malted barley gives a soft rich malty flavour; and the dark malted rye gives a nutty flavour and dark colour. It is called Light because it has a higher percentage of white flour than wholemeal. Follow a wholemeal bread recipe.